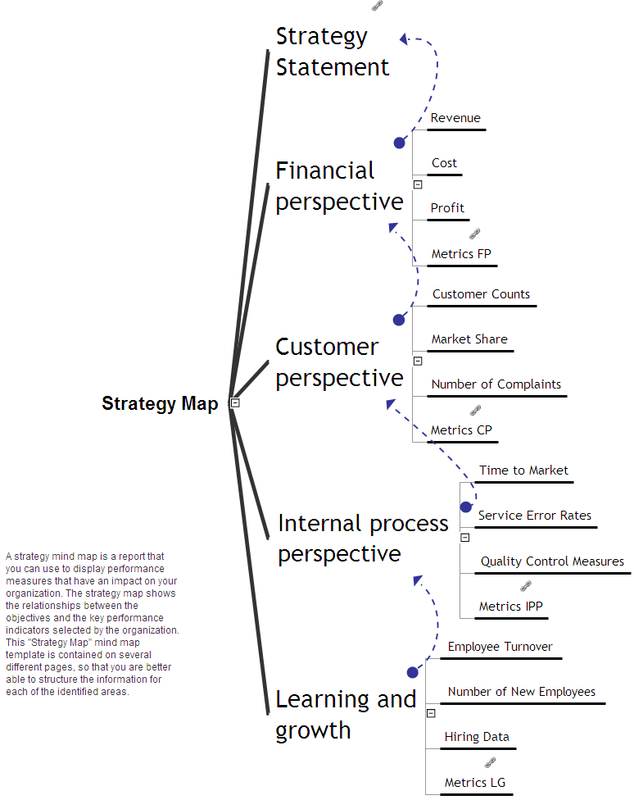 Management Diagrams (Matrixes, Deployment Charts, Organizational Charts, Cause & Effect (Fishbone) Diagrams, Timelines) and Mind Maps (decision making, scheduling, thinking ideas, problem solving, business planning, company organizing, SWOT analysis, preparating and holding the meetings and presentations). 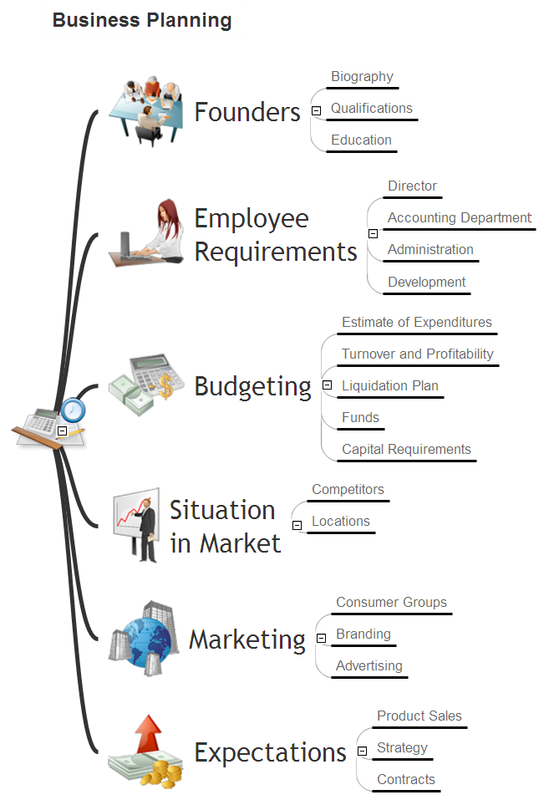 Visually document and communicate information to management. 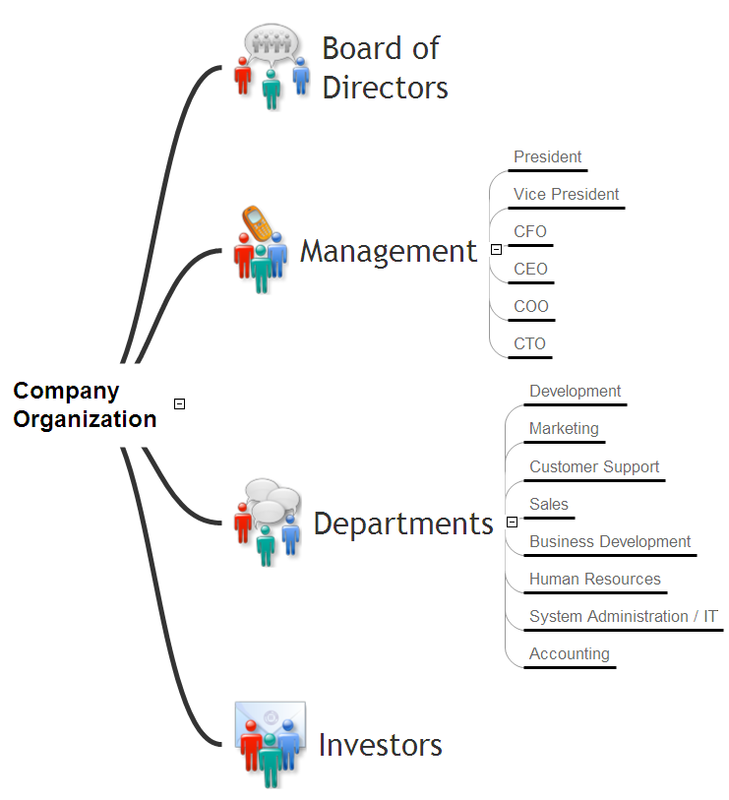 Build management diagrams and mind maps quickly and easily. Managers who want to improve their productivity by using visual documenting and communication tools. 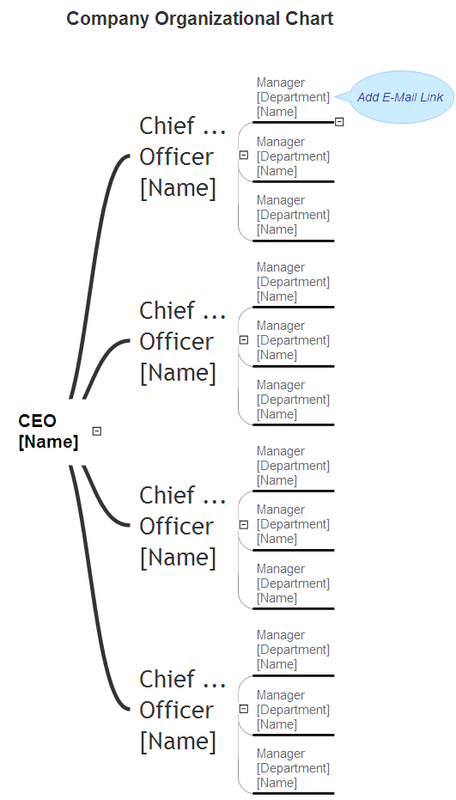 To support you in your tasks you can use the power of ConceptDraw DIAGRAM providing intelligent vector graphics that are useful for management diagramming and ConceptDraw MINDMAP for key management mind maps. 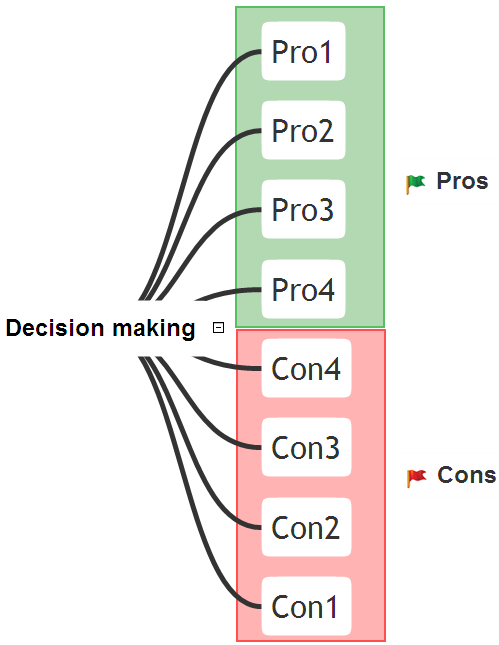 To support you in your tasks you can use the power of ConceptDraw DIAGRAM v12 providing intelligent vector graphics that are useful for Quality Solution diagramming and ConceptDraw MINDMAP v10 for key Quality Solution mind maps. 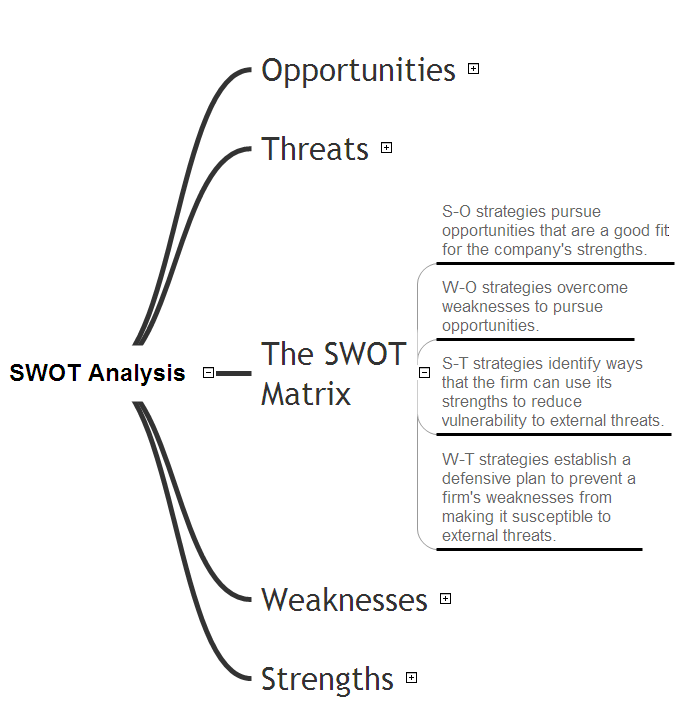 The "SWOT Analysis" solution contains easy-to-use mind map templates that help identify Strengths, Weaknesses, Opportunities, and Threats, as well as outputs to ConceptDraw DIAGRAM v12 for presenting analysis results. 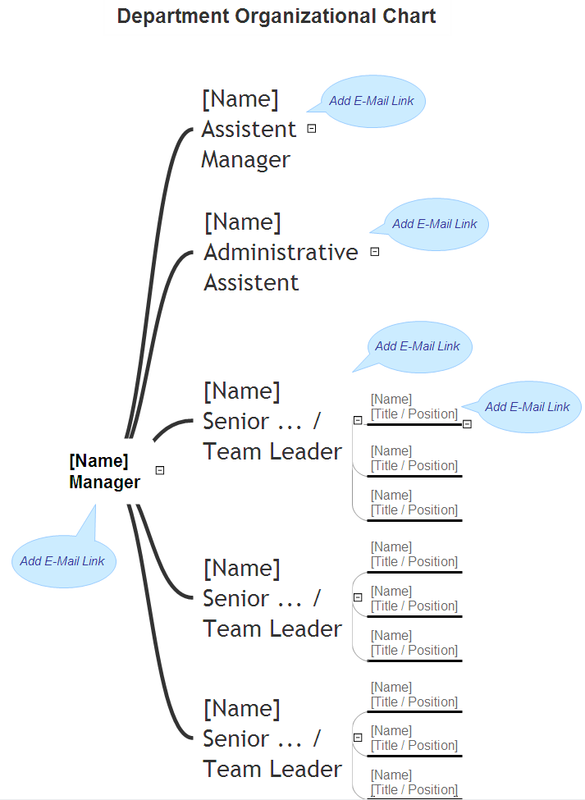 ConceptDraw Solution Park creates a single information space for messaging to teams. PM Teams provides project participants and organizations with better tools that assist in task understanding, timeframe understanding, and project events in the entire organization. Improved communication fosters positive team spirit throughout.